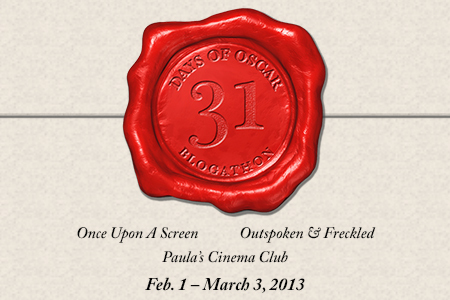 1st Week of #31DaysofOSCAR Blogathon! The red carpet is rolled out, the limos are lined up, the Harry Winston jewelry and hottest designer gowns are perfectly fitted and the envelopes are sealed … it’s time for Oscar. Well, almost. To add to the building excitement of this momentous showcase of the very best in cinema, Aurora of Once Upon A Screen (aka @citizenscreen) and Paula of Paula’s Cinema Club (aka @Paula_guthat) and myself decided to follow along with Turner Classic Movie’s month long tribute, 31 Days of Oscar with our very own 31 DAYS OF OSCAR Blogathon. Please savor these delicious blog entries as contributed by our blogger extraordinaires. This is only the first week and we are already brimming with talent. Be sure to add your feedback to these blog entries, follow along with TCM’s 31 Days of Oscar this month and stayed tuned to our 31 DAYS OF OSCAR Blogathon in the weeks to come for the very best in Oscar blogging fun! Thank you ladies (all three of you) for organizing this grand effort. I hope our blog writing lives up to your organizational and promotional efforts! I can't wait to read your piece, Joel! 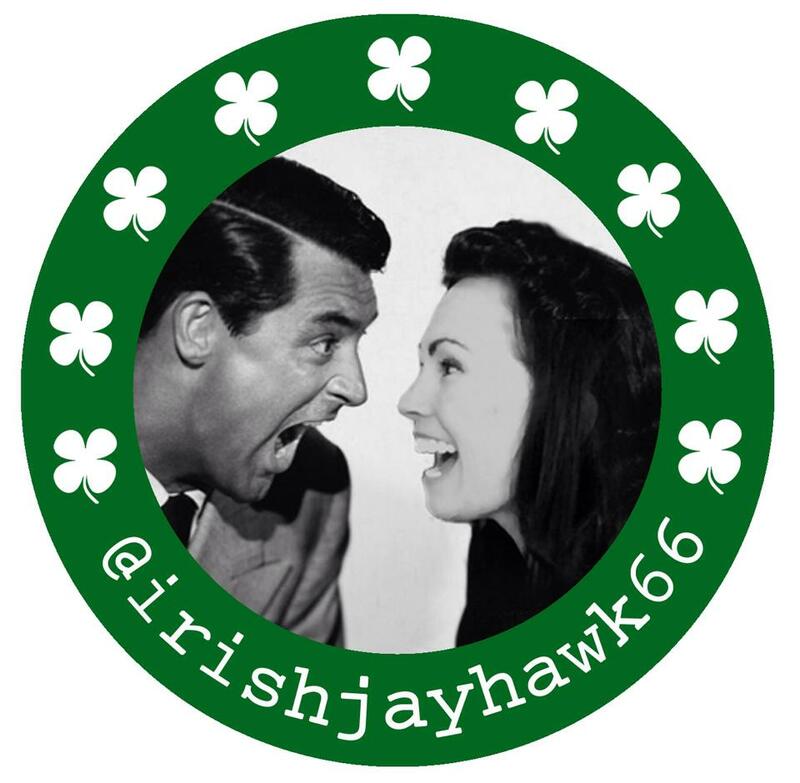 Thank YOU for joining our fun blogathon-palooza! You're most welcome- and thank YOU for joining us! Your blog entries are awesome, Pete! It's been fun reading them. You're right Aurora- these bloggers know how to do it! Thanks all of you for your terrific contributions!